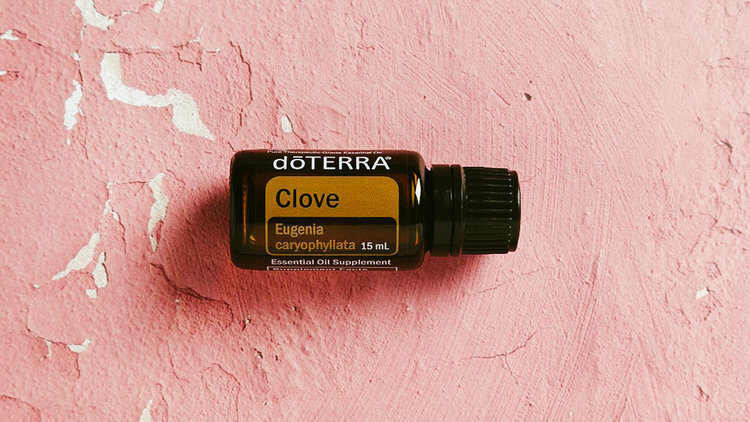 Oil pulling is an ancient Ayurvedic technique for dental care where you swish around 1 spoonful of coconut oil in your mouth on an empty stomach. 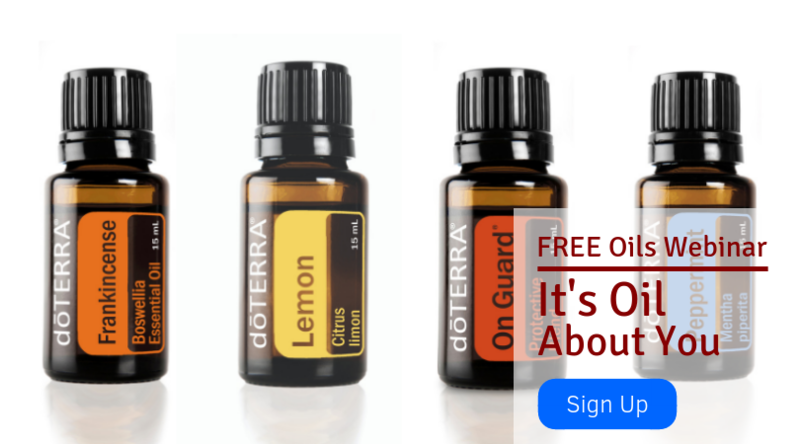 It has been shown to pull out toxins in the body through the mouth as well as support oral and overall health. Why did I start oil pulling? From there I learned from my mentor and partner Diane Kazer What Your Teeth Say About Your Organs and I was totally hooked! There is so much more than what people see when I smile! What benefits have I noticed from oil pulling? I used to have this blister on the top right side of my gums. It would come and go and I would pop it and it would hurt – gross huh? I had no idea what it was or why it was there. And to be honest, when I started oil pulling I didn’t even think about it helping that…I just wanted whiter teeth naturally. But after my first 3 days of oil pulling, it completely went away and NEVER came back. AMEN! My teeth stay white, bright and strong and my breath fresh even when I wake up. I am not saying my breath is blissful when I wake up, but I don’t have that “stank” in my mouth when I wake up…I’m not kidding. Come over in the morning and I will let you smell my breath…kidding!!! LOL! 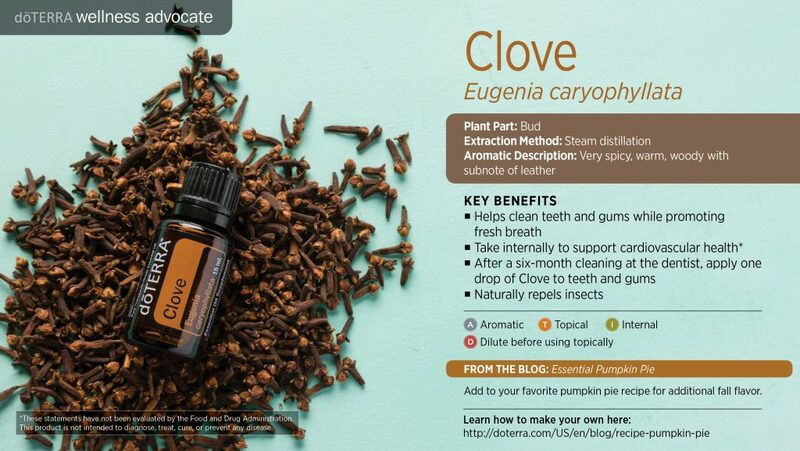 You can find more information about the uses & benefits of clove essential oil right here. 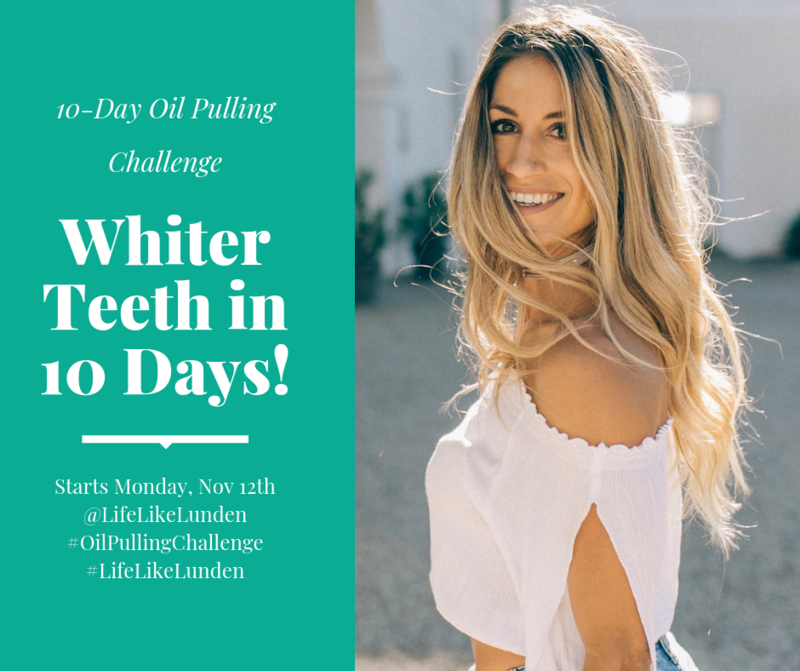 So here are the details about how to participate in this oil pulling challenge I am running on Instagram starting Monday, November 12th (and if you’re reading this after the challenge is already over…who care – start this challenge on your own. It’s amazing!